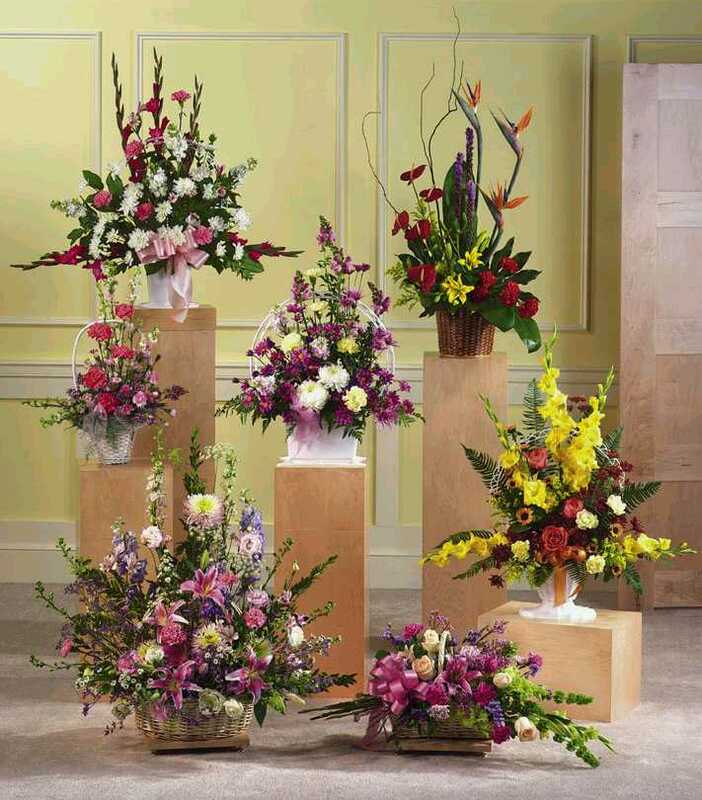 Send flowers to India through All India Florist. Serenade today. Send flowers to India, red roses, gifts to India for loved one. Serenade your beloved with flowers. Online Indian florists send flowers to India. Indian florists send gifts or send flowers to India. Online Flower delivery of serenade gifts. All India Florist send flowers to India. Send flowers to India - send fresh cut flowers, and valentines gifts to India for your loved one's birthday or other occasion. "IF YOU ARE LOOKING FOR A WAY TO EXPRESS YOUR FEELINGS BUT CAN'T DO SO IN PERSON, THEN YOU'VE COME TO THE RIGHT PLACE. WE'LL DELIVER YOUR THOUGHTS AND MAKE THE MILES COME CLOSER. WE ARE ONLINE CYBER FLORISTS WHO SEND FRESH FLOWERS, CAKES, FLORAL GIFTS, DRY FRUITS, CHOCOLATES, SWEETS, AND FLOWERS ALL OVER INDIA PROMPTLY AND AT LOW PRICES." Serenade with a Room Full of FlowersDecorate a room full of 150 roses in bouquets and baskets. Send flowers to India through All India Florist. Serenade today. Send flowers to India, red roses, gifts to India for loved one. Serenade your beloved with flowers. Online Indian florists send flowers to India. Gift flowers and gifts to India Ahmedabad Bangalore Bhopal Chennai Dehradun Delhi Gurgaon Gwalior Hyderabad Jaipur Kanpur Kolkata Lucknow Meerut Mumbai Nagpur Noida Panchkula Trichur Thrissur Varanasi and all over India. Indian florists send gifts or send flowers to India.